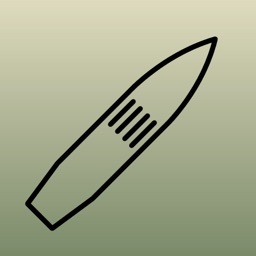 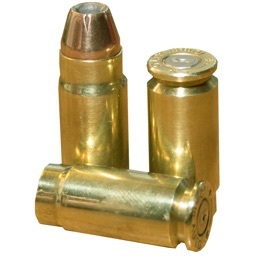 Reloading Assistant is the perfect companion for your ammo reloading needs. 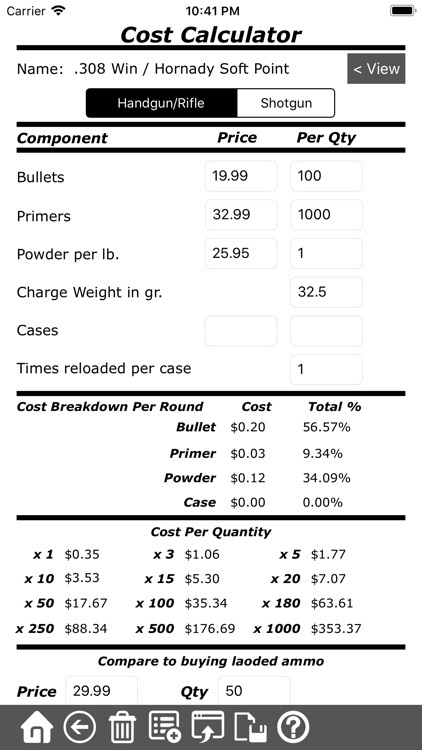 The reloading calculator is used to determine the cost to reload each round, breaking each component down and displaying its cost. 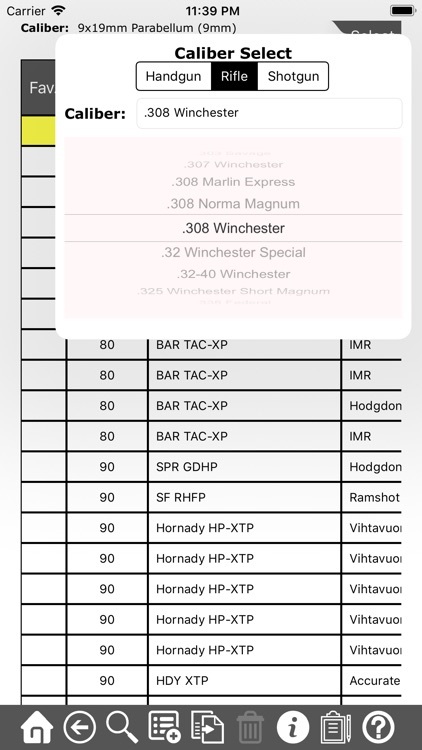 The reloading recipe viewer/tracker/journal is used to get load data (or recipes) for hundreds of different calibers. 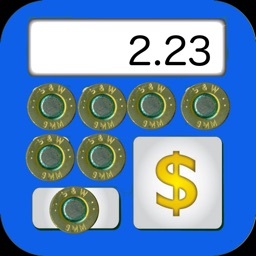 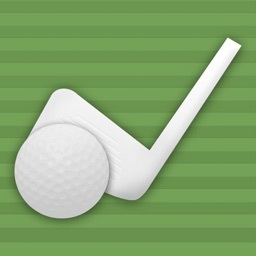 You can also add custom loads, as well as track how well each round performed by rating the accuracy and power of the load. 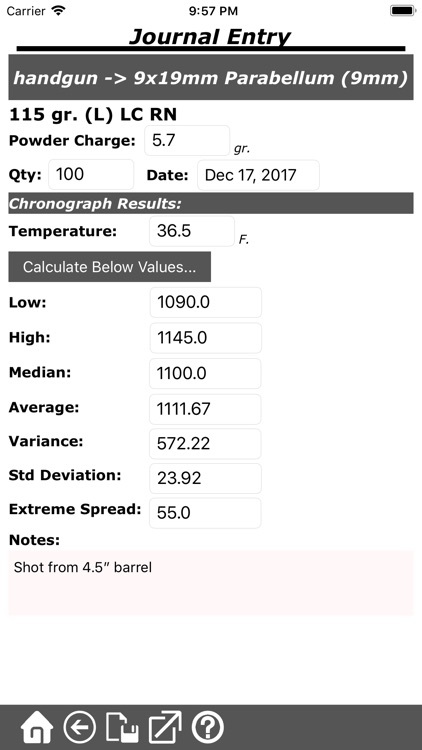 Additionally, the reloading journal allows you to keep track of every round that your reload as well how well the load performed by providing automatic calculations from chronograph data. 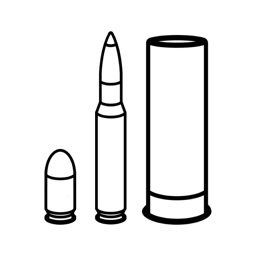 Customize even more by selecting your preferred units of measurements and adding custom calibers. 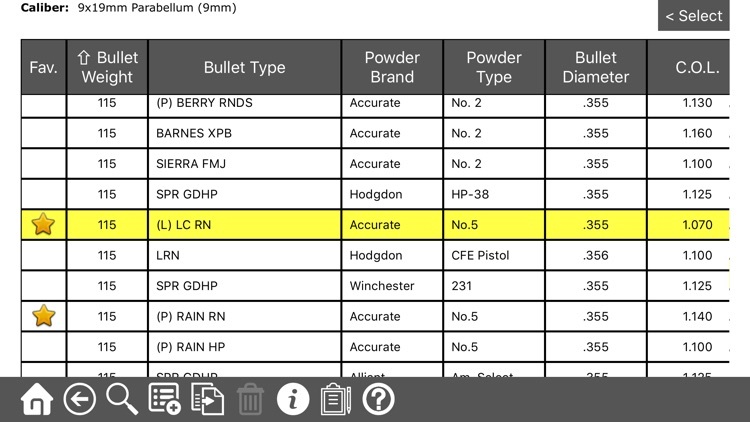 Accurate, Alliant, Hodgdon, Somchem, and Vihtavuori.